Many people are familiar with the story of Al Capone, the &#8220untouchable&#8221 Chicago gangster best known for orchestrating the St. Valentine’s Day Massacre. But few are aware that Capone’s remarkable story began in the Navy Yard section of Brooklyn. Tutored by the likes of infamous mobsters Johnny Torrio and Frankie Yale, young Capone’s disquieting demeanor, combined with the &#8220technical advice&#8221 he learned from these insidious pedagogues, contributed to the molding of a brutal criminal whose pseudonym, &#8220Scarface,&#8221 evoked fascination throughout the world. Despite the best efforts of previous biographers lacking true insider access, details about Capone’s early years have generally remained shrouded in mystery. 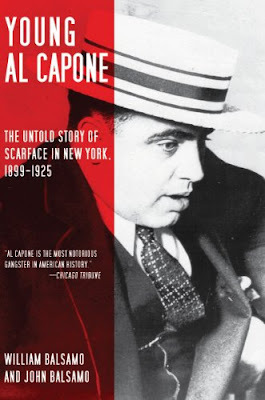 Now through family connections the authors of Young Al Capone: The Untold Story of Scarface in New York, 1899-1925, William and John Balsamo, were able to access Capone’s known living associates. 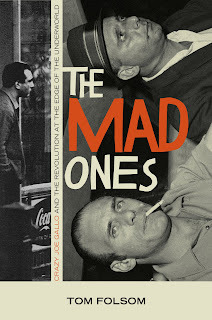 Collecting information through these interviews and rare documents, the life of young Al Capone in New York comes into greater focus. Among the revelations in Young Al Capone are new details about the brutal Halloween Night murder of rival gangster &#8220Wild Bill&#8221 Lovett, grisly details on how Capone and his Black Hand crew cleverly planned the shootout and barbaric hatchet slaying of White Hand boss, Richard &#8220Peg Leg&#8221 Lonergan, insight into the dramatic incident that forced Capone to leave New York, and more. 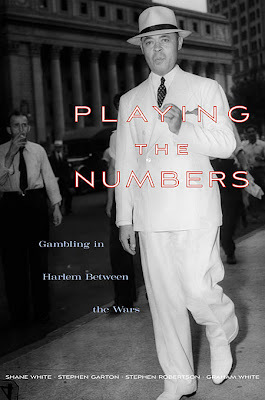 Bill Balsamo, considered by some to be one of the premier Capone historians, has invested more than twenty-five years in researching and writing this book. He is the author of Crime, Inc. (now in its fifth printing). John Balsamo worked on the Brooklyn waterfront for more than thirty years while compiling extensive material regarding the life of young Capone. 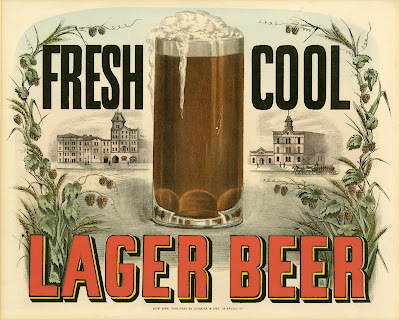 Note: Books noticed on this site have been provided by the publishers. Purchases made through this Amazon link help support this site.